Like ‘Dancing With the Stars’? You’ll love this! 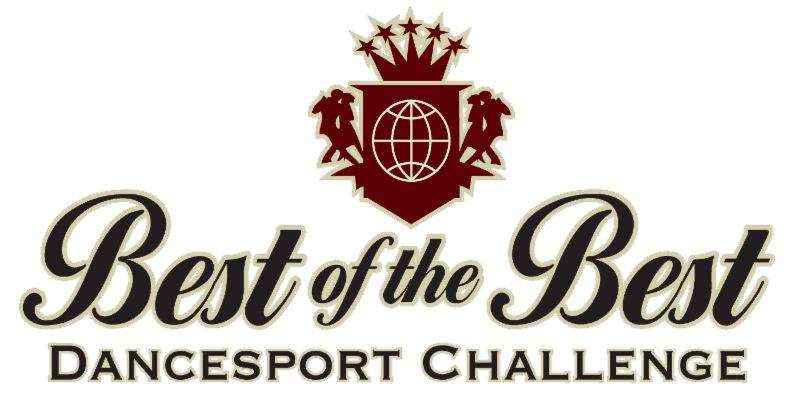 World-class ballroom dancing comes to Jersey City this weekend, as the second annual Golden Star Dancesport Championship kicks off on Jan. 29 and runs through Jan. 31 at the Westin Jersey City Hotel. 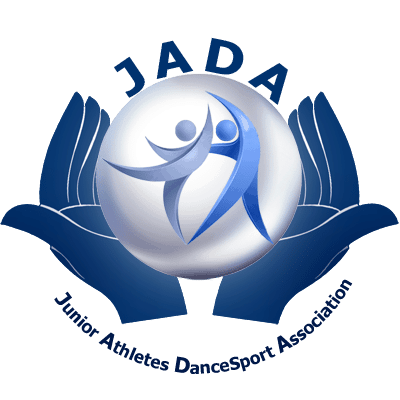 The public is invited to attend the event and enjoy an exclusive opportunity to watch champions and pro-am dancers battle it out on the dance floor to win titles and prize money. Tickets are on sale now and may be purchased by email, phone, as well as at the door. 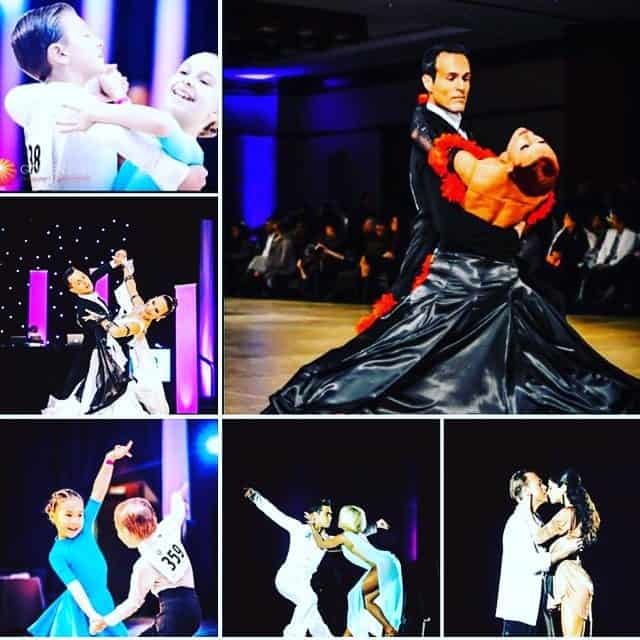 The Golden Star Dancesport Championships are organized by Delyan Terziev and Boriana Deltcheva, who are recently retired, internationally acclaimed competitive dance champions, coaches and teachers. The New York-based couple danced for the United States of America as well as their home country, Bulgaria, during their highly successful competitive career. Among their many accomplishments, Terziev and Deltcheva are World Cup Latin Champions, four-time world finalists, U.S. World Latin Showdance champions and seven time USA National Latin Finalists. 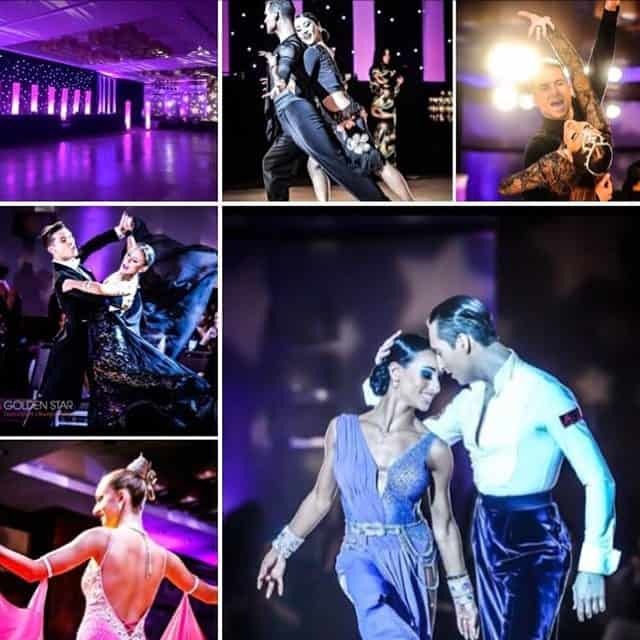 Their skills, performance and exotic presentation style of dance makes them a sought-after couple to perform at dancesport competitions around the country. They were also featured dancers on ABC-TV’s Dancing With the Stars as well as PBC TV show America Ballroom Challenge. 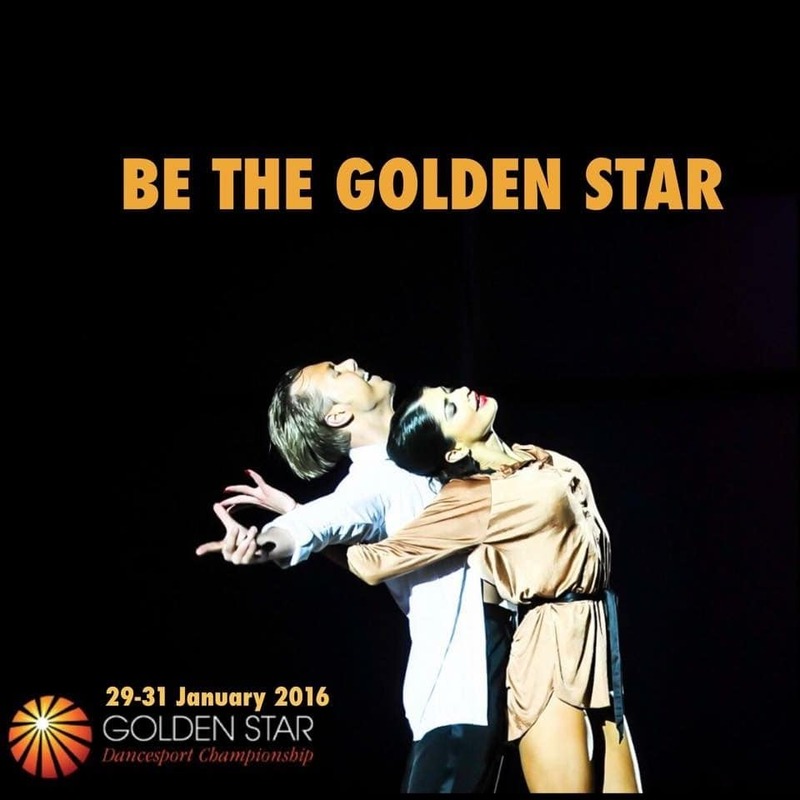 The Golden Star Dancesport Championships feature dancers of all ranges and ability, from novice pro-am students to some of the best competitive dancers in the world today. The public is invited to attend the event, watch and meet dancers and judges, and enjoy the overall atmosphere of what it’s like to go inside the world of competitive dance. Tickets for daytime and evening sessions vary, so please look at the schedule. Evening sessions may sell-out, so please purchase those tickets in advance.